The College invites all alumni back to campus for the Tenth Annual New Student and Alumni Dinner. Enjoy a meal with Elmhurst College Class of 2022. The evening will kick off with an alumni cocktail hour, followed by dinner. 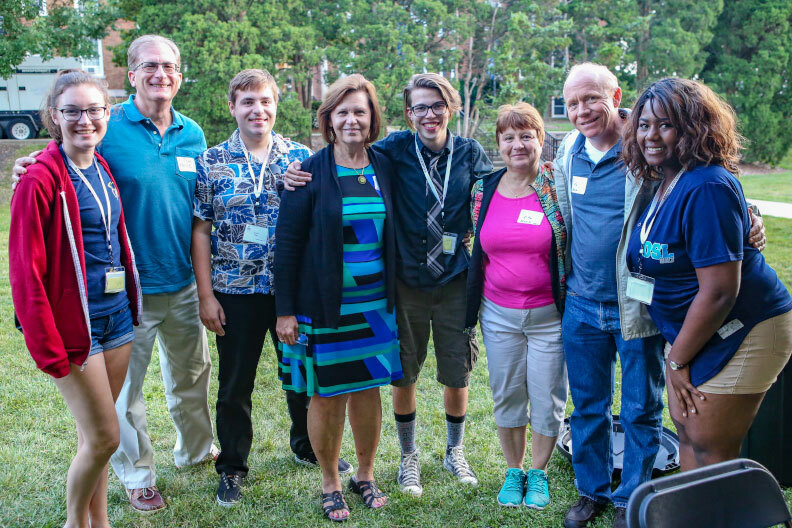 Catch up, network and learn all about the latest alumni benefits, and be sure to share your favorite college memories with students, as they begin their own Elmhurst experience! Online registration is closed. For more information, contact alumni@elmhurst.edu or (630) 617-3600.